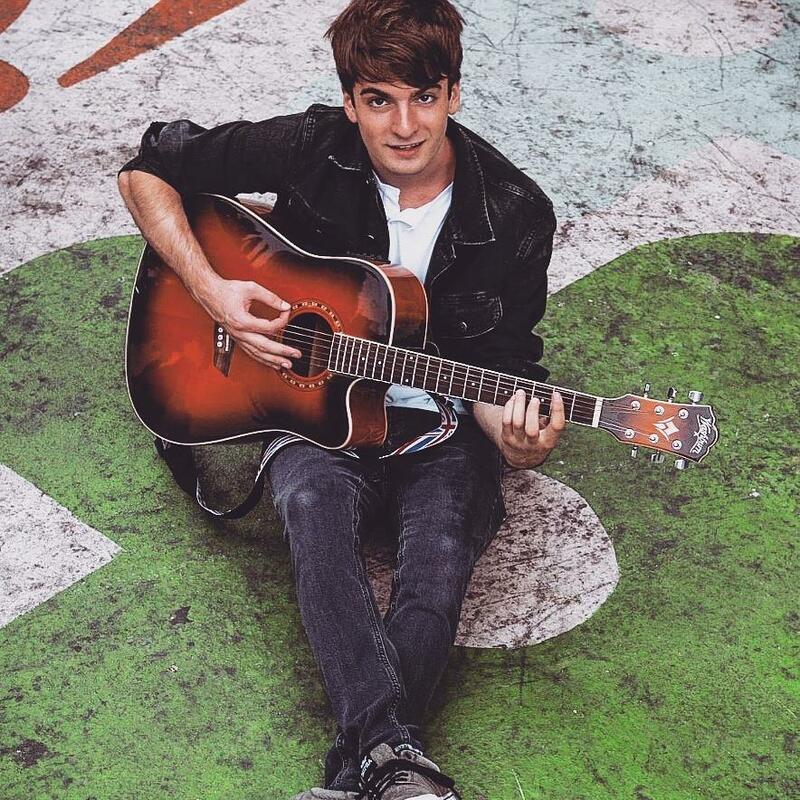 Meet Alec Chambers, the virtuosic 19-year-old singer, songwriter and multi-instrumentalist who could understand chord charts well before he could operate a motor vehicle. Chambers released his much-anticipated first single “Whole Again,” which premiered on Just Jared. Born in a small town in Connecticut, Alec Chambers discovered his interest in music at an astonishingly young age. When he was just 12 years old, Alec used YouTube to teach himself guitar, and soon discovered his ability to play his favorite songs by ear. 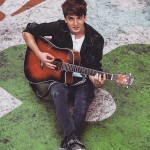 Now, Alec has become an impressive talent who writes his own music and lyrics. For the past few years, Chambers has been working closely with producer and platinum-selling songwriter, Sarah Nagourney. Chambers wrote each song on his EP alongside Nagourney, as well as Guariglia, Grammy award-winning Lee Groves (Black Eyed Peas) and Jon Siebels (Eve 6). 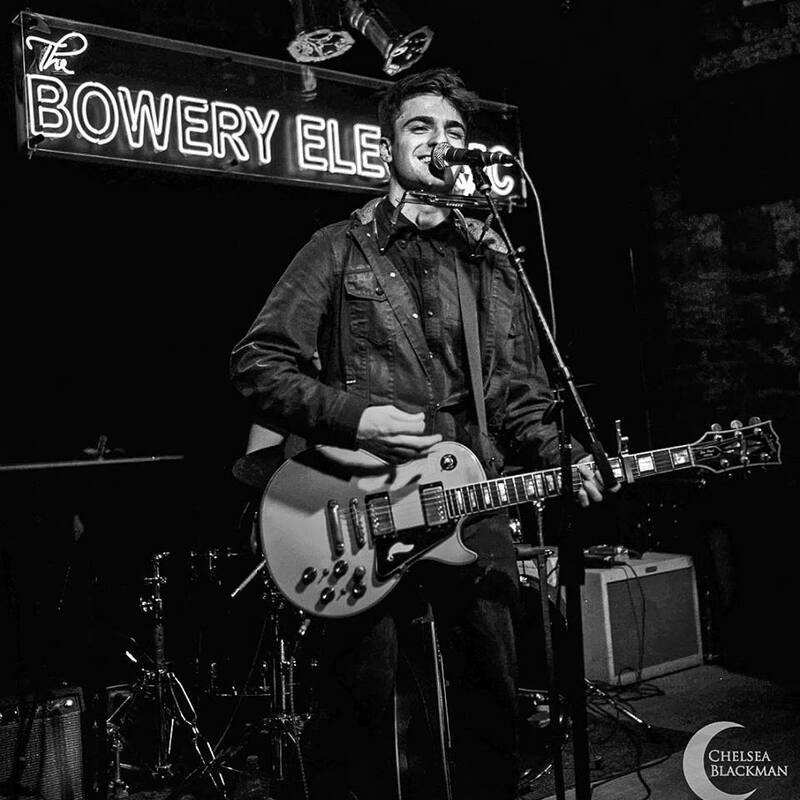 Chambers’ debut EP, which was produced by Robbie Gauriglia (Oh Honey) is available here. 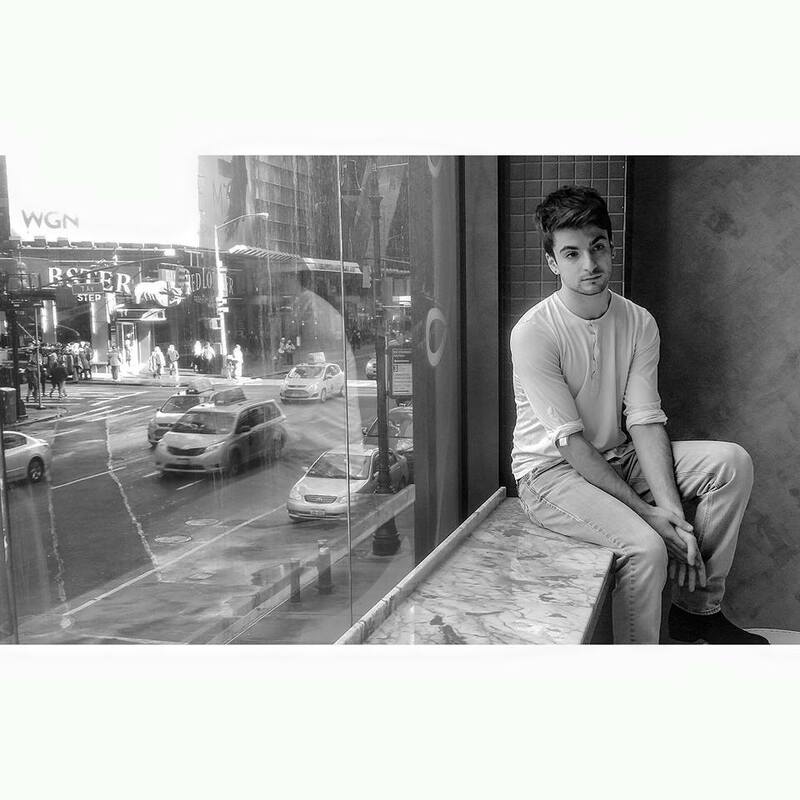 You can find out more about Alec Chambers at his website, Facebook, his YouTube Channel, or his Twitter Feed. There’s no escaping it, Josh Doyle was destined to be a world-class singer songwriter. Before he was even old enough to drive, the UK native was compelled to pen songs from the age of 13. An aspiring musician! And plays a WICKED Eva Cassidy cover live!